Microsoft Certified IP Phones (Aries family Phone) are the certifies and optimized devices that supports Microsoft Lync Server 2010\2013. 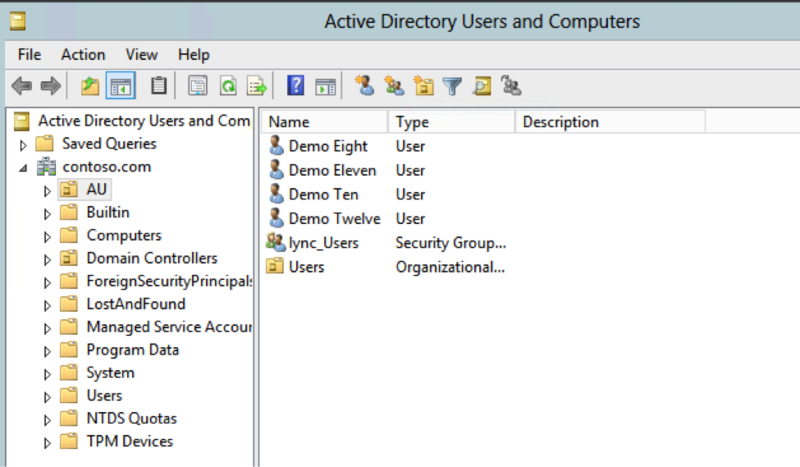 There are tho methods that you can get these devices configured to work with Lync Server. 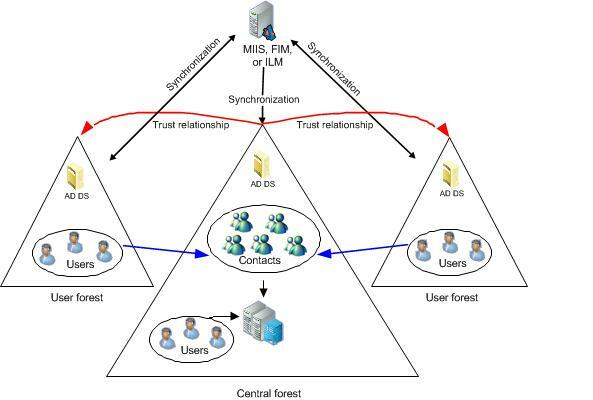 the 1st method is the recommended as it’s “Better Together” with the Lync client. 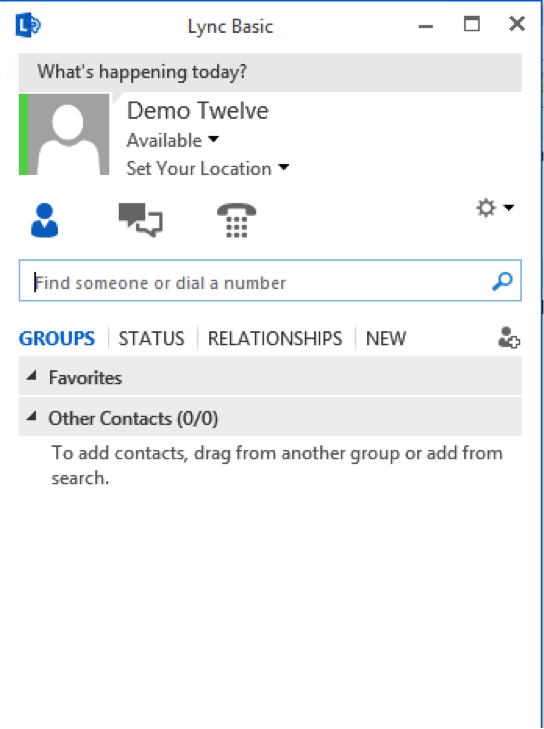 Once connected over the USB, it’ll allow the phone to get calendar information from Outlook and display on phone and it allow the user to make and answer calls seamlessly between the PC client and the Phone. But, there are situations that a Phone has to be deployed standalone without a PC (Conference Rooms, Common area). Situations like this, using a PIN to register the phone could be very useful. Below are the instructions to configure DHCP to get the phone registered by using a PIN. 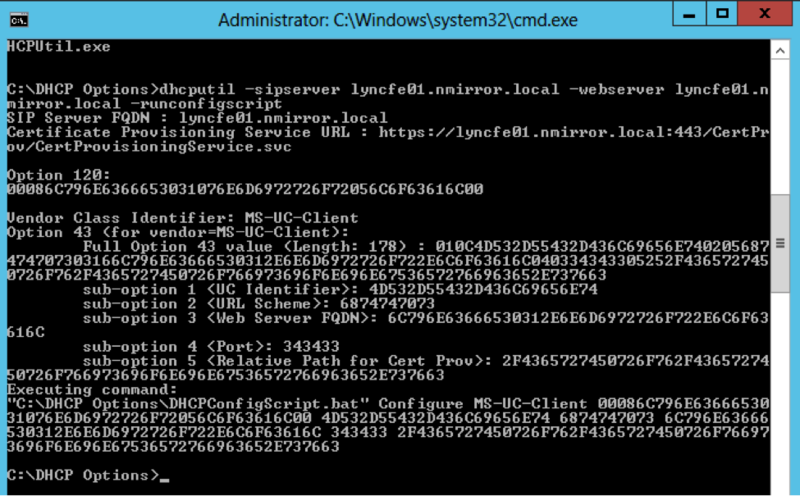 If it’s Lync Server 2013, you might need to install the VC++ on DHCP server. you can find this on installation media of Lync Server 2013. As shown in below snapshot. Verify that the NTP server and Time Server options are configured in Scope Options and Server Options. Make sue that those options are configured with the IP address of the DHCP Server. Not the loop back IP address. 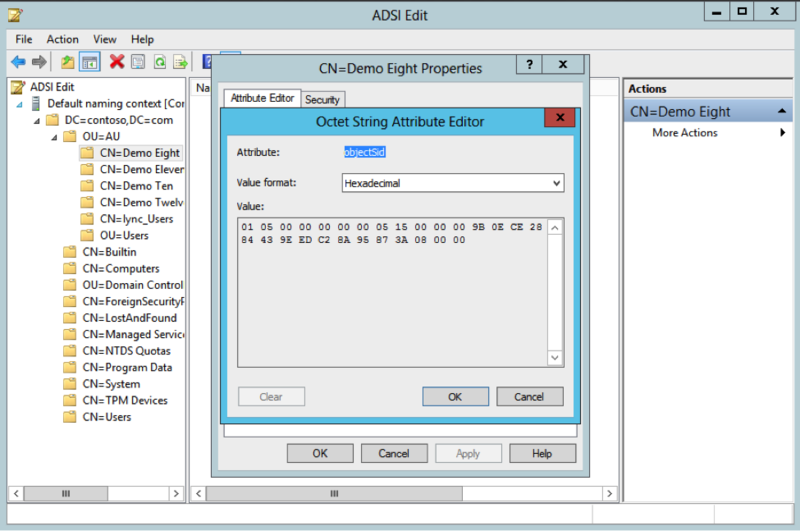 This command will configure Option 120 and Option 43 in DHCP server. 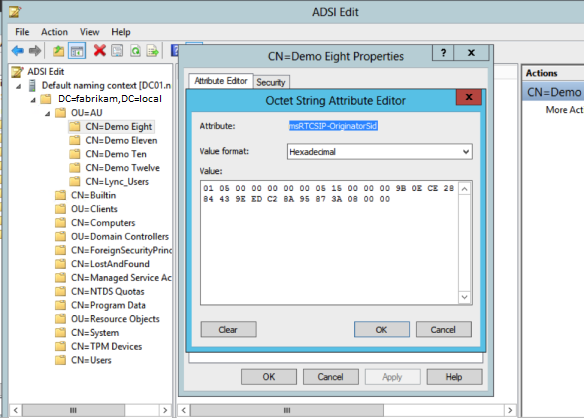 Open the DHCP management console and look in the server Options and Scope Options for the new Options. Note that it might take sometime to appear depending on the performance of the Server. 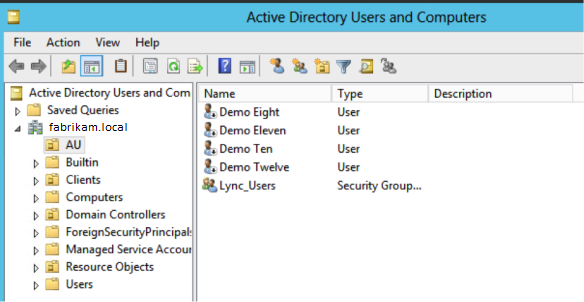 In Lync Server, The Line URI for the user should be configured as tel:+6145678;ext=5678. This will specify the “extension” value and in the registering process, this Extention value will be used against the PIN.